10 Results Found For 'newcastle'. 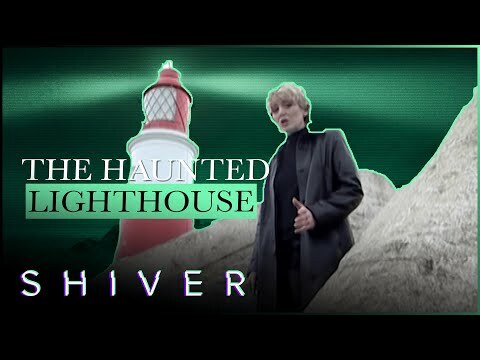 This week the Most Haunted team are in Tyne and Wear at Souter Lighthouse, it was the first electric lighthouse in the world. The Schooner Hotel was built as a coaching house in the 1600s on the mouth of the River Aln, in the small and quiet coastal village of Alnmouth, Northumberland, 40 minutes drive away from Newcastle. From medieval fortress to stone keep castles, the English has relied on its many castle during various historical conflicts from the Norman invasion to the English Civil War, but these battles have left their mark and many of these castles are now said to be haunted. If you're looking to stay in a hotel with a high chance of seeing a ghost, then it has to be the Schooner Hotel, which boasts more than 60 individual hauntings. As you may know, just under a year ago I left the big smoke of London and moved back to Bristol to be near friends and family. I was unwittingly part of a mass London exodus but it seems that I made the right choice in returning to Bristol to boost my happiness. I was driving home around sunset on Monday evening and I saw something in the sky the likes of which I'd never seen before. There was a beautiful pinkish-orange sunset and across the sky was an arching pink rainbow.